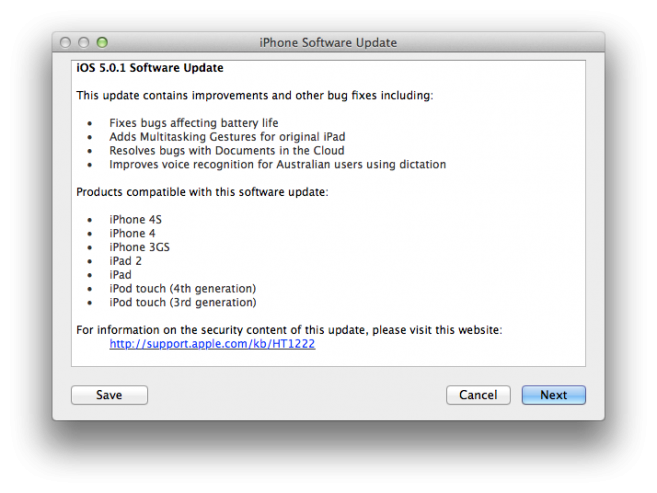 iOS 5.1 Update To Let Siri “Take A Picture Or Video” And More? 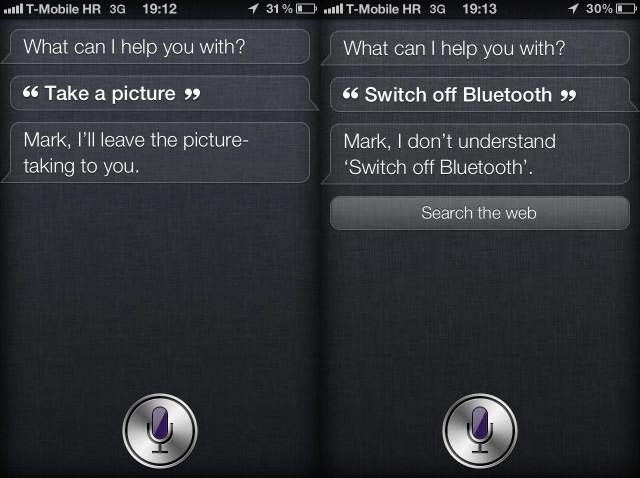 At this point you cant ask Siri on you iPhone 4S to “Take A Picture” or “Switch off Bluetooth”, but according to a german website iOS 5.1 will bring us an updated Siri that will enable hardware control questions. 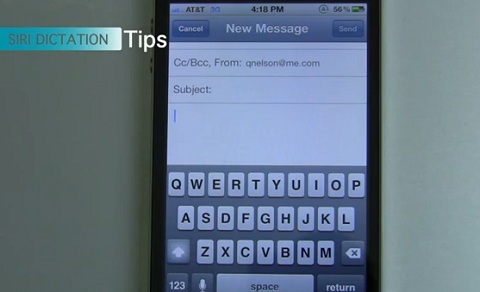 Such as “take a picture”, the story has it, to “make a video”, “switch on/off WiFi/Bluetooth” and more. 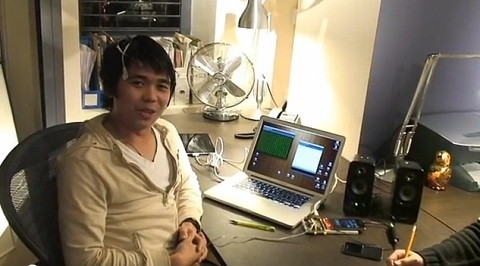 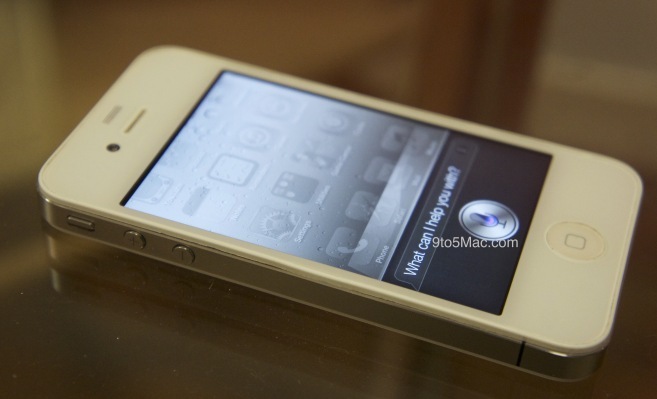 » iOS 5.1 Update To Let Siri “Take A Picture Or Video” And More?